Speedlab and adidas move away from the clay season to end up building tennis support in a key city of the world, London. The Wimbledon tennis pack collection of graphic tees illustrate the refined grass courts and english colors of The Championships Wilbledon. 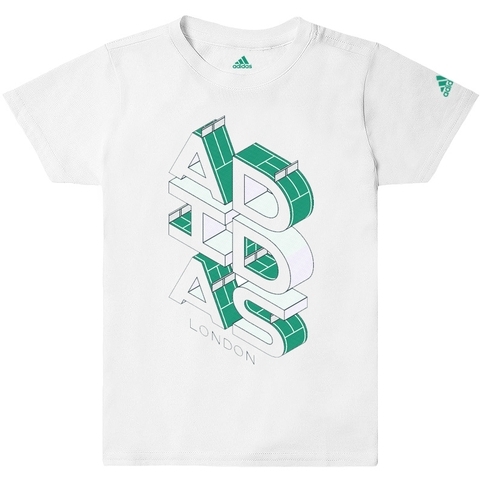 A collectors tee specially made to connect fans, color stories and landmarks in a series of tees of success.